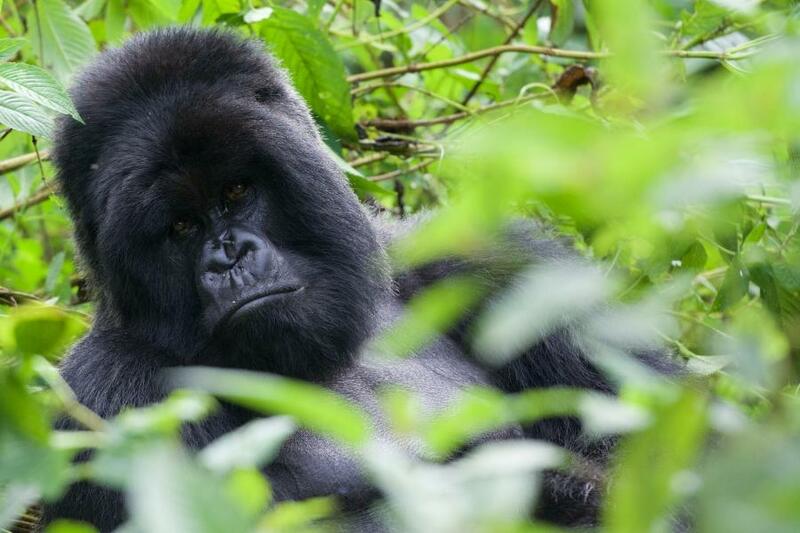 Harald, DF2WO will be active from Rwanda during February - March 2017 as 9XB954. 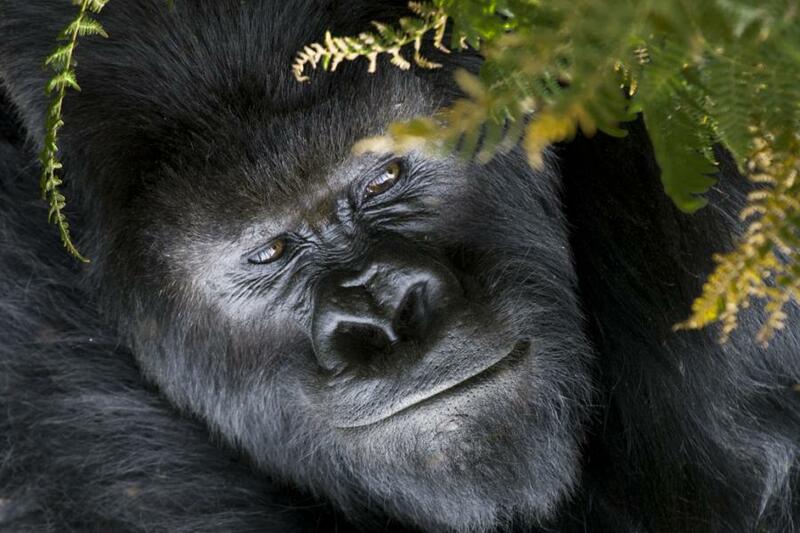 Silverback Gorilla, Rwanda. Author - MoneLoe. 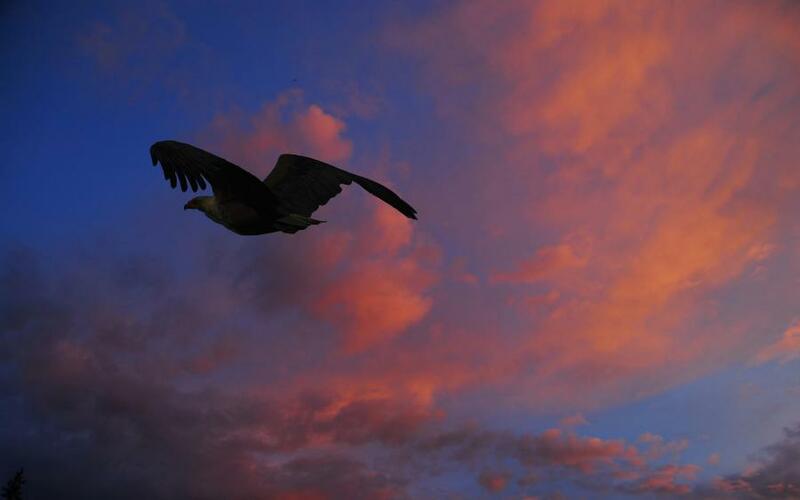 African Fish Eagle, Akagera National Park, Rwanda. Author - Suresh Krishna. Musanze, Rwanda. Author - Giles Breton. 9XB954. Where is Rwanda located. Map.